Hitchcock's masterpiece returns to UK cinemas in a new 4K restoration. In the most recent edition of Sight & Sound's famous critics' poll of the best movies of all time, Alfred Hitchcock's Vertigo toppled Orson Welles' Citizen Kane to take the top spot. 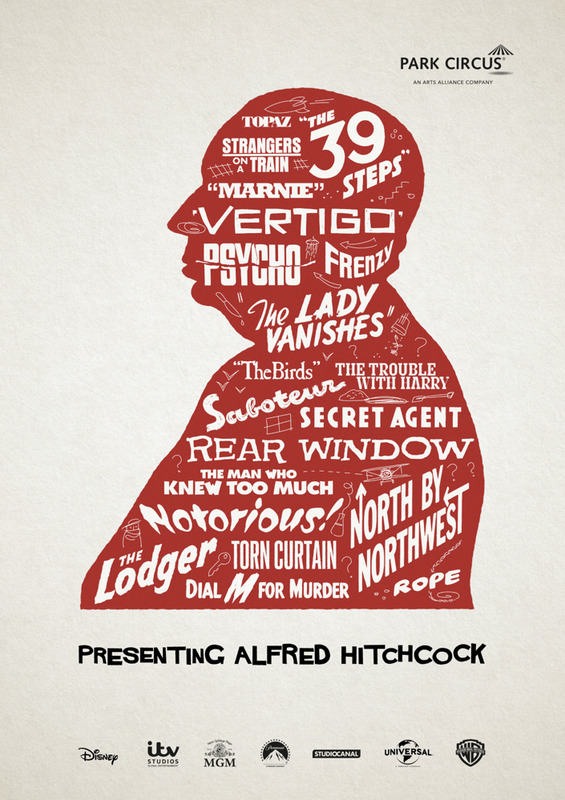 Despite receiving a luke warm reception on its release in 1958, Hitchcock's film is now considered by most of his fans to be his finest work, and you won't hear any argument from us. 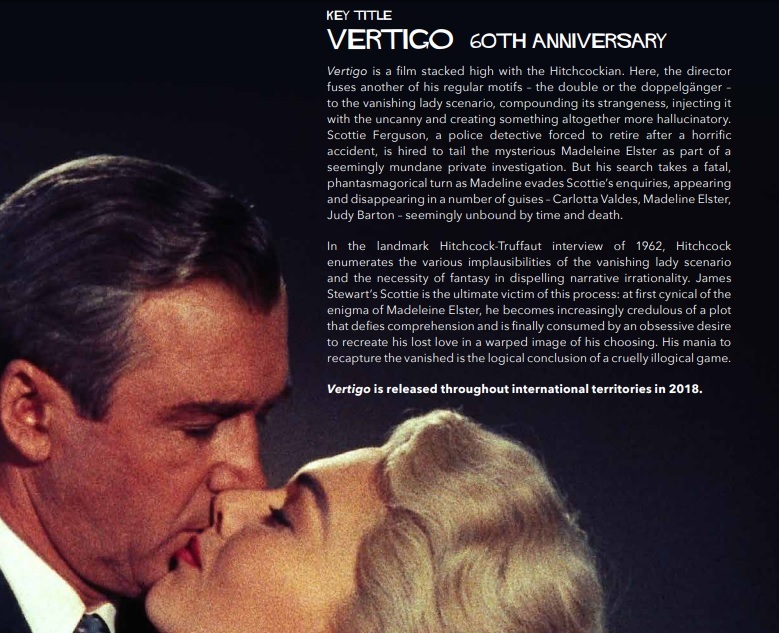 Classic film distributors Park Circus are bringing Vertigo back to UK cinemas in a new 4K restoration to celebrate its 60th anniversary, and they've released a new trailer, which you can check out below, along with a PDF booklet guide to Park Circus's Hitchcock collection. 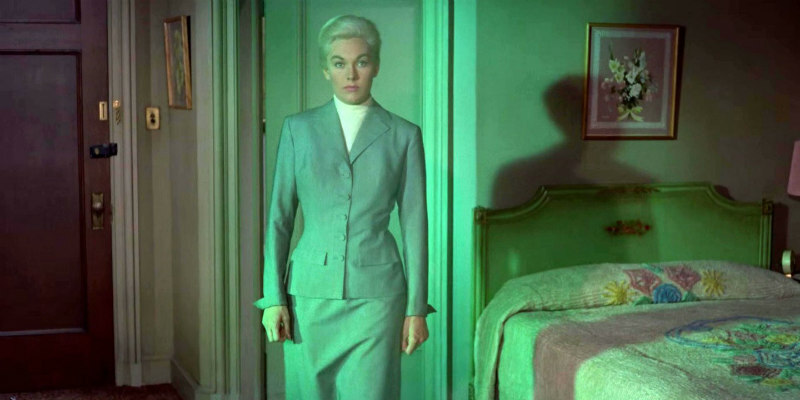 Vertigo is in UK cinemas July 13th.